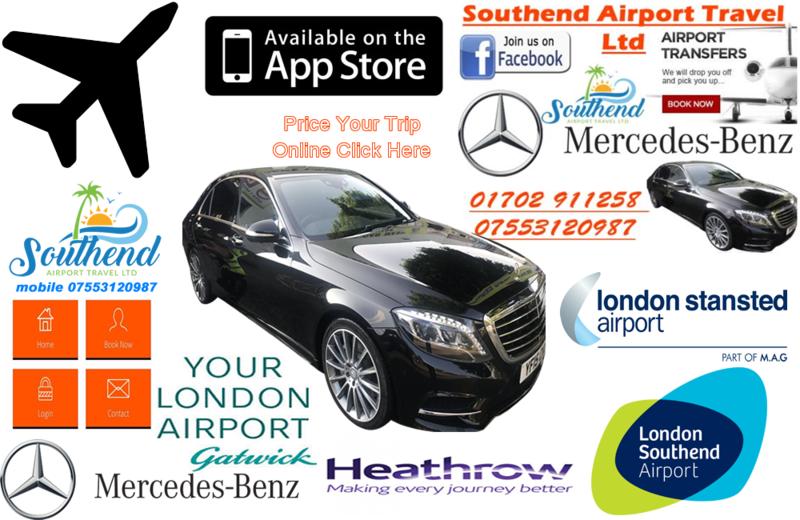 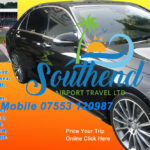 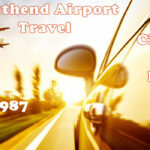 What makes Southend On Sea Taxis App Service different from other similar services? 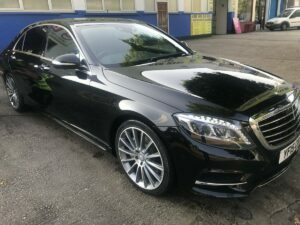 We pride ourselves in providing luxury vehicles, immaculately kept to provide you with the most comfortable and enjoyable journey possible. 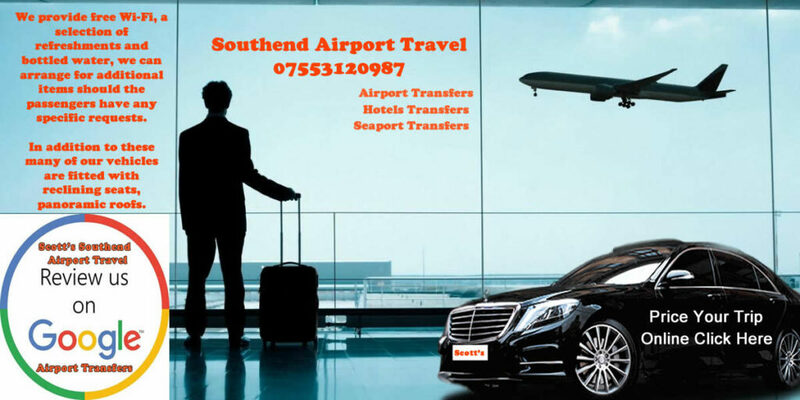 We provide free Wi-Fi, a selection of refreshments and bottled water, we can arrange for additional items should the passengers have any specific requests. 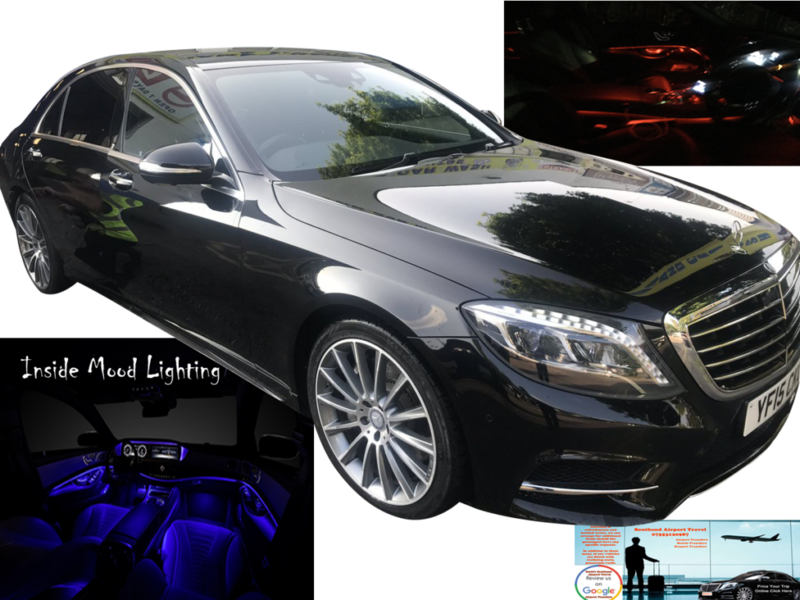 In addition to these many of our vehicles are fitted with reclining seats, panoramic roofs. 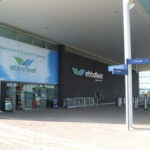 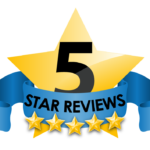 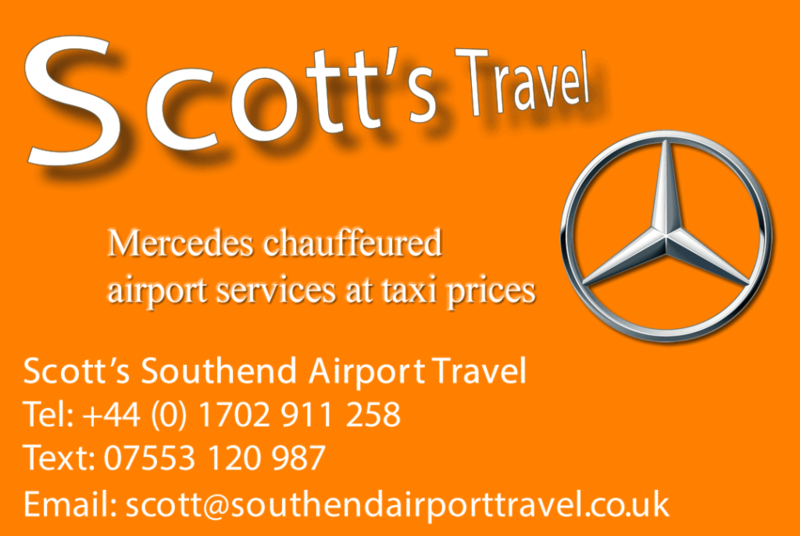 What makes Scott’s Airport Travel Taxi Service different from other similar services?